Brandeis University instructors, experts in their field and master-teachers, lead seminars and lecture series. 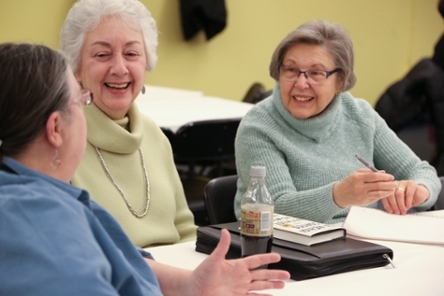 We are a year-round community of intellectually curious adults, age 50 and above, who explore a liberal arts curriculum through study groups, seminars, lecture series and special presentations and events. 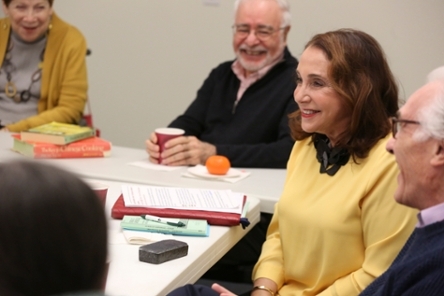 Study groups are led by BOLLI members who bring a broad range of life experience and knowledge into their classrooms to enrich the exchange of ideas. 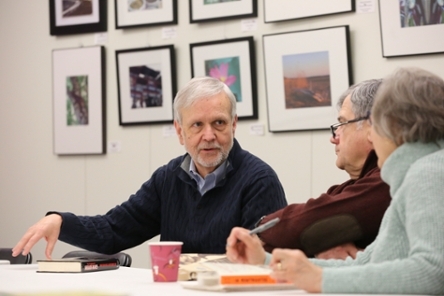 Members regularly organize special presentations and events including book discussions, theater and museum outings, poetry circles, photo exhibits, and literary salons. 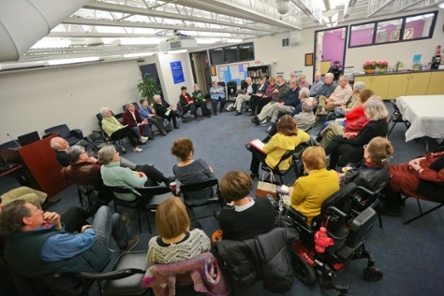 A year-round learning community of intellectually curious adults. 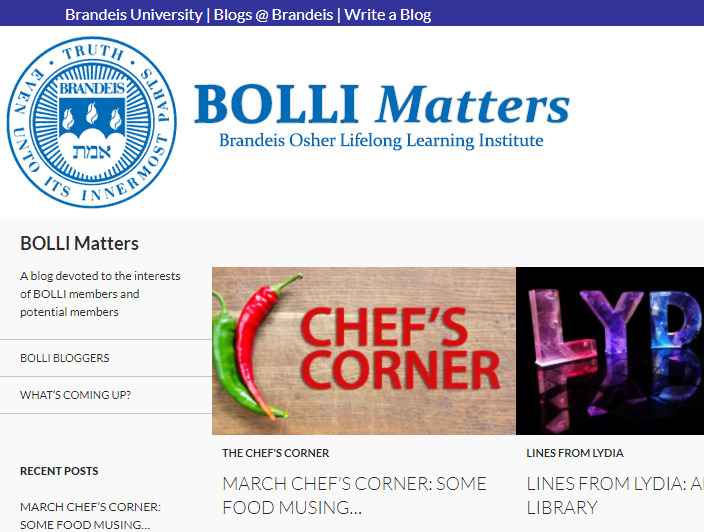 The Bulletin is an email newsletter sent to members each Friday to inform them of upcoming events and activities at BOLLI and Brandeis. 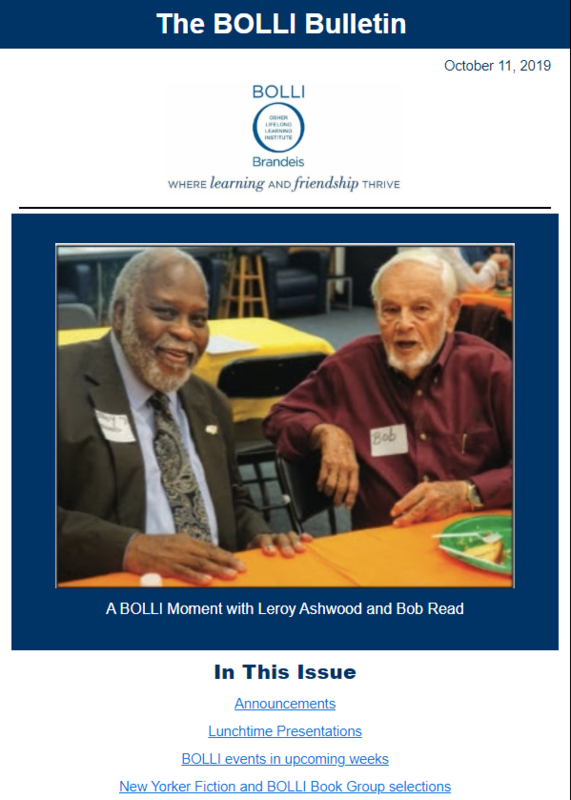 The BOLLI Banner is a newsletter focused on member and SGL profiles, news and activities relevant to members, and campus and community events. BOLLI Matters: A blog devoted to the interests of BOLLI members and potential members. To subscribe to the blog, click here.